Stock status is current as of 4/20/2019 8:49 PMET. 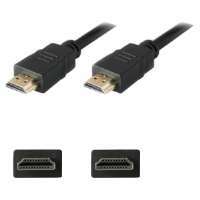 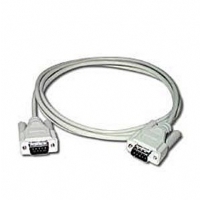 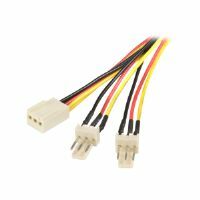 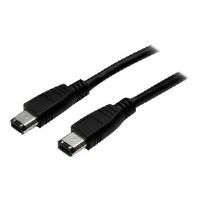 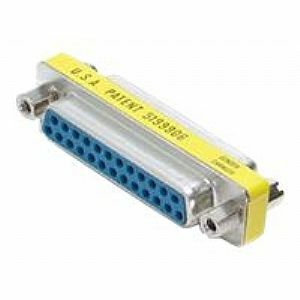 Convert a DB25 male connector to a DB25 female connector. 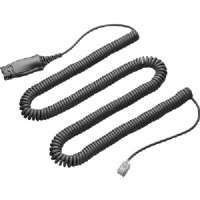 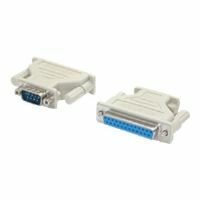 The Slimline DB25F to DB25F Gender Changer converts a 25-pin male port to a 25-pin female port connector.